and was built in 1860. The bridge was cut in half and moved to it's present location in 1913. It was originally located in Livingston Manor. 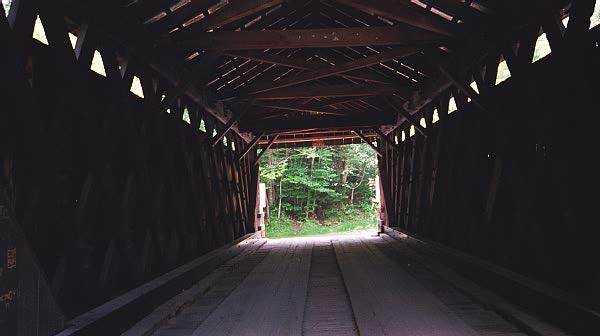 or To Add Your Covered Bridge Site To The List!